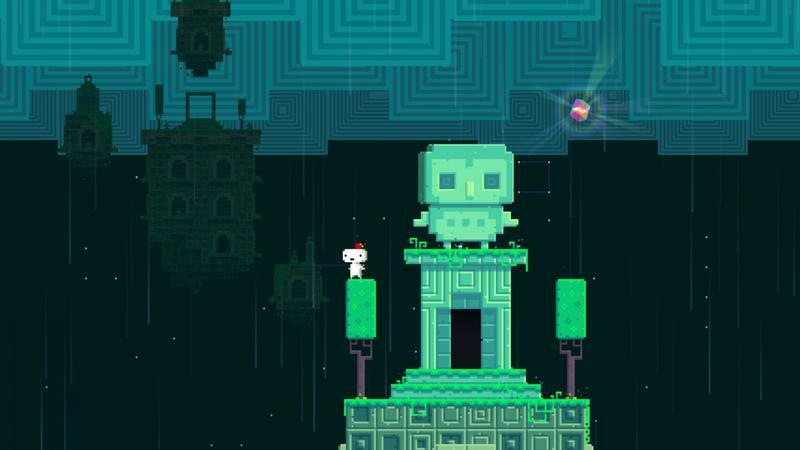 Fez 2's Creator When Asked About Sequel's Platforms: "Not Xbox"
Like him or not, Polytron's Phil Fish is an outspoken guy who wears his emotions and opinions on his sleeve. You know him from Fez, the exciting puzzle platform with an enormous soul. You'll know him today for his opinion on the Xbox platform. Here's something you might not know: it costs money to patch a game on Xbox LIVE. You release your game, it has a big bug, you want to apply a patch…that costs a lot of money. A few years back, we ran an article where Double Fine's Tim Schafer tossed in a $40,000 figure for a simple patch. When Fez released for the Xbox 360 in the spring of last year, it had some major bugs. Polytron released its first patch, but that wound up creating even more game-breaking problems. Fish wanted to fix them, but couldn't justify the enormous expense that came with patching the game a second time. This caused Fish a whole lot of grief. Can you blame him? The Xbox One won't allow indies to self-publish their games. They'll have to go through a third party publisher or Microsoft Studios. As for the cost to patch software? Who knows, that bit hasn't been announced. Fez 2 does exist, though. And, in the same Polygon interview, Fish says that Fez is to Fez 2 as The Legend of Zelda is the The Adventures of Link. In short: wildly different.